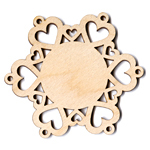 Unfinished wood heart cutouts are laser cut and are the perfect wooden hearts for weddings and more. 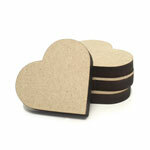 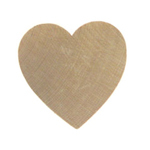 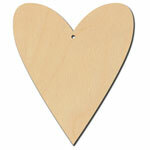 Great selection of laser cut unfinished wood heart cutouts - the perfect wooden hearts for weddings and more. 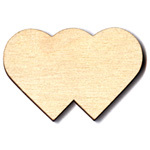 Canadian prices. 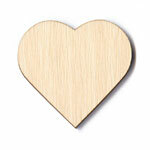 Immediate shipping. 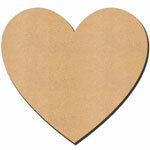 Purchase in bulk and take advantage of bulk discounts. 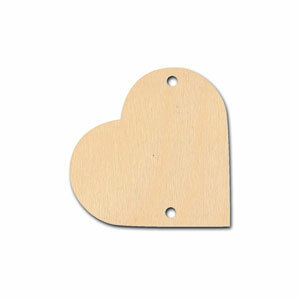 Circle of Hearts - 2"
Circle of Hearts - 4"
Double Heart - 1 1/2"
Double Heart - 1 1/4"